World Science Festival returns for its yearly science spectacular. Join us for a week packed with over 60 events — that take science out of the lab and into the streets, parks, museums, galleries, and premier performing arts venues. Festival visitors of all ages will join the world’s leading thinkers for an unforgettable celebration of science that’s sure to inspire + excite. The week of event gathers great minds in science + the arts to produce live and digital content: so that a broad general audience can engage with scientific discoveries. The mission of the World Science Foundation is to help the public: be informed by science, inspired by its wonder, convinced of its value — and prepared to engage with the future. Since 2008 the World Science Foundation has presented the World Science Festival — a week of science exploration of that happens each year in New York, New York • United States. During the event audiences engage forefront discoveries and leading thinkers. With a series of artfully crafted programs — compelling presentations of edgy scientific research, captivating hands-on demos for kids, creative arts inspired by science. 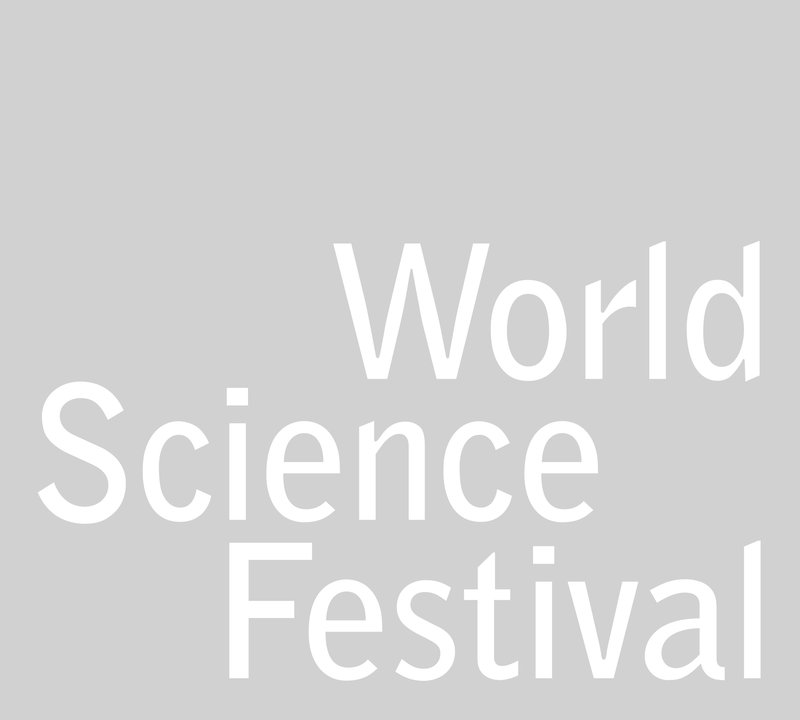 The World Science Festival dramatically raises the profile of science. deck: theme: An an unforgettable celebration of science.